Cancelled because you can’t form a party with friends making this game night impossible. 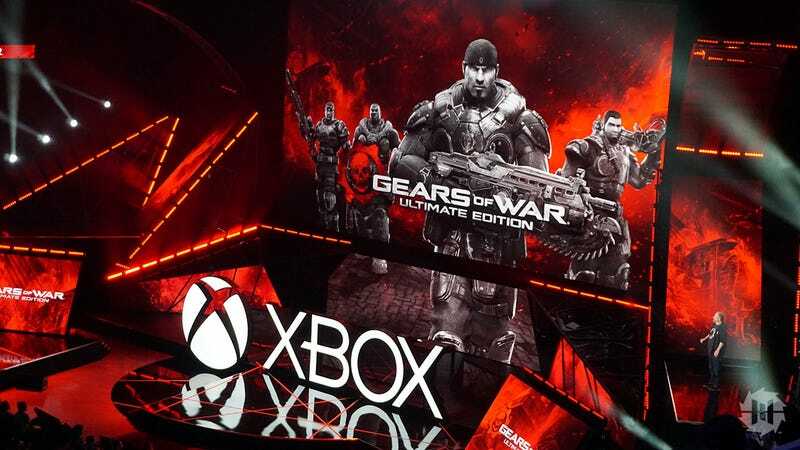 Tonight’s regularly scheduled Game Night may have been postponed, but if you’ve got an Xbox One, join my tonight at 9:00 PM EDT to try out the Gears of War: Ultimate Edition Beta! If you haven’t yet, be sure to register here to get your codes since it might take a while for them to show up! My gametag is Brett1157 if you haven’t added me yet.